Mental and Emotional Rescue and Discovery! Ready for change? 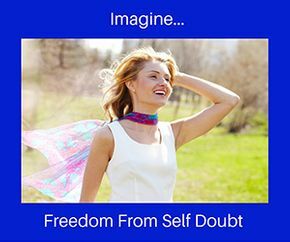 Let’s get your subconscious mind working with you to change, enhance and improve your life. With a background in trauma, grief, recovery and self-actualization Glenys brings compassion and empathy to her art in meditative and hypnotherapeutic recovery and discovery. 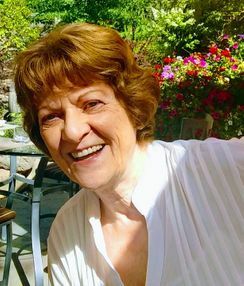 Intuitive and compassionate, Glenys is highly insightful to getting to the root of issues using wonderful metaphors of the imagination. After a career in the business world, including the opportunity to provide significant counselling and career guidance, Glenys became absorbed in the potential for hypnotherapy to help clients recover the full promise of life. 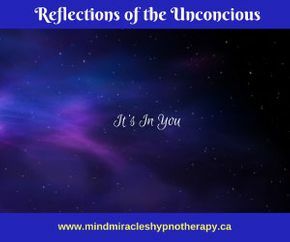 A graduate of Coastal Academy of Hypnotic Arts and Science, she is certified with the International Medical and Dental Hypnotherapy Association and the International Association of Counselors and Therapists. 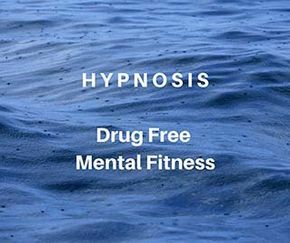 New to Mind Miracles Hypnotherapy! 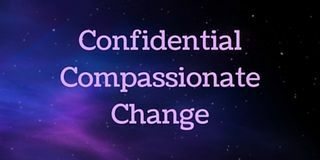 Adjunct to hypnotherapy, Glenys offers skills in chakra work and Reiki, identifying areas of blockage and gently restoring an energy flow that enables clients to get the best possible benefit from their sessions. Help us save you valuable time on the day of your session by printing and completing the health history form and suggestibility questionnaire—both are required for treatment. 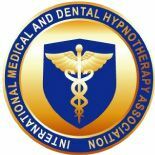 Do you have questions about hypnosis and hypnotherapy? Please call and Glenys will be happy to assist!